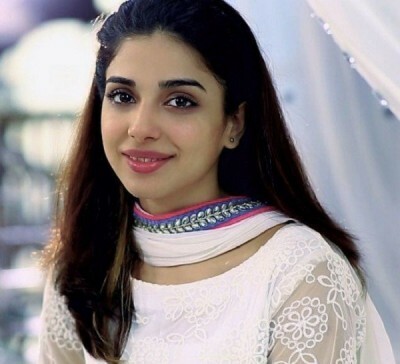 Sonya Hussain is a famous Pakistani actress and model who achieved fame for role roles in several hit dramas aired on Hum TV and ARY Digital. 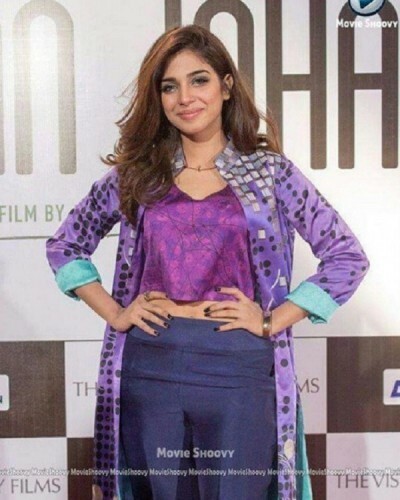 The drams which made her one of the top actresses of Pakistan include “Dareecha”, “Nadamat”, “Mere Hamrahi” and others. In 2014, Sonya got married to another Pakistani model and actor Wasif Muhammad. After her marriage, the fans surprised to see a sudden change in the look of the actress. The actress later completely changed her dresses while he previous dress was proper and quite sober in the dramas. Fans of Sonya Hussain really shocked after seeing her in few latest events as she was wearing sleeveless and backless dresses. It is said that her possible purpose to adopt these dresses is to get a chance in Bollywood and perhaps she also wants to get some media attention. You can view the latest and previous photos of Sonya Hussian and the difference is quite evident.